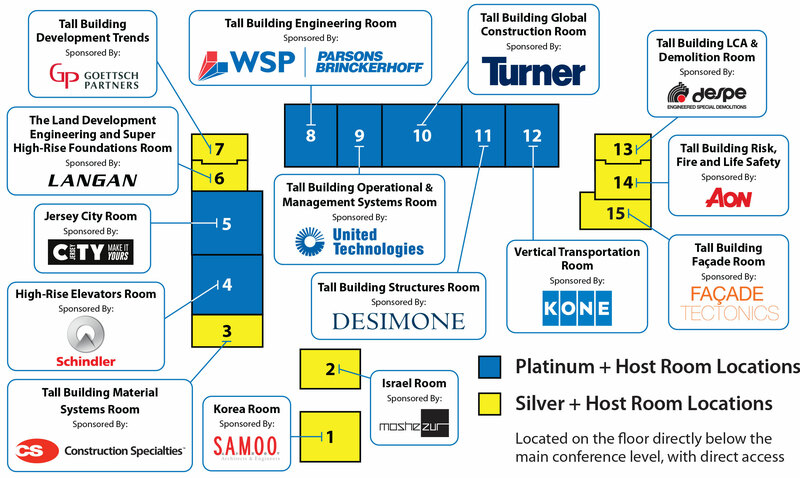 There were 15 Host Rooms at the 2015 New York Conference, located on the floor directly below the main conference level. 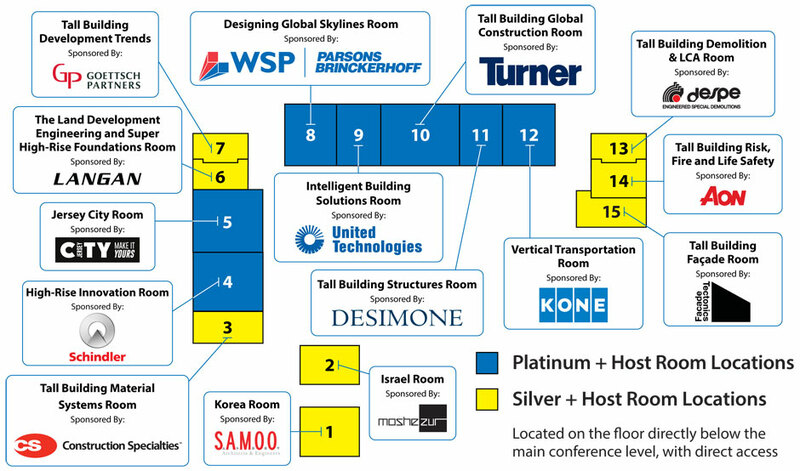 The Host Rooms were organized by Platinum and Silver level sponsors, who hosted their own series of presentations, seminars, meetings, networking lunches, and other events across the two main Conference days. These rooms also served as exhibition suites for the sponsoring companies. The Hosts Rooms created a unique experience alongside the Conference itself. Attendance to these programs was free, and not only offered simultaneous events with the Conference, but also served as further networking opportunities for Conference delegates.